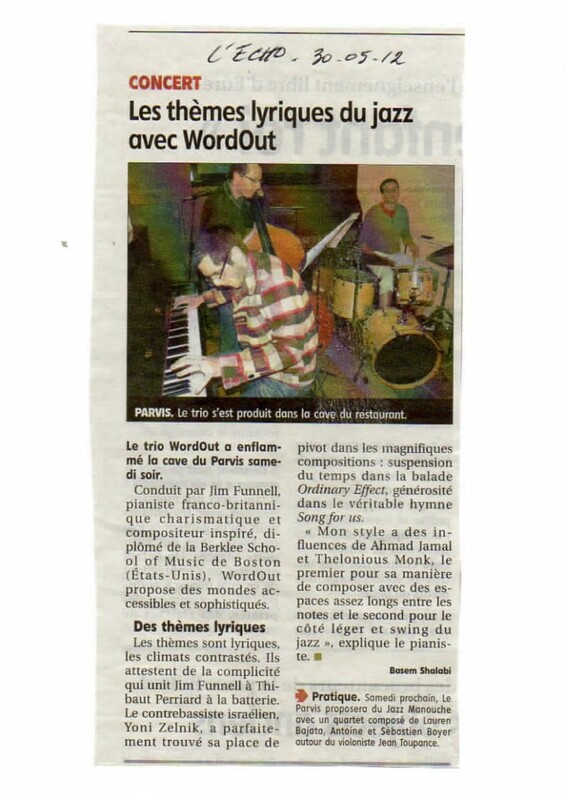 Article in L’Echo Républicain, prime daily newspaper providing local and regional information in Eure-et-Loir and the Centre-Loire Valley region (France), reviewing Word Out’s concert organized by Improphile, an association dedicated to promoting knowledge, information, practice, and diffusion of jazz and improvised music. 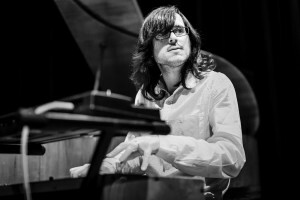 The concert was held at Le Parvis in Chartres on May 26, 2012. 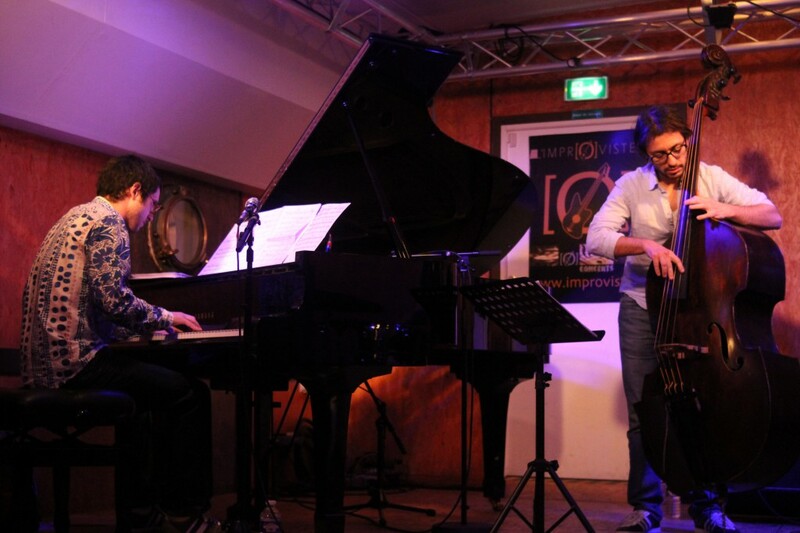 “Jazz trio Word Out inflamed the Parvis’ cellar on Saturday night.